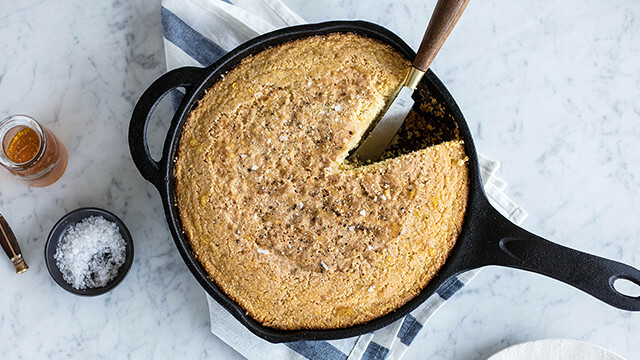 The delicious, rich flavor in this cornbread comes from coconut oil and milk. Go ahead and indulge—the coconut is full of good fats that’ll keep you feeling full and satiated. 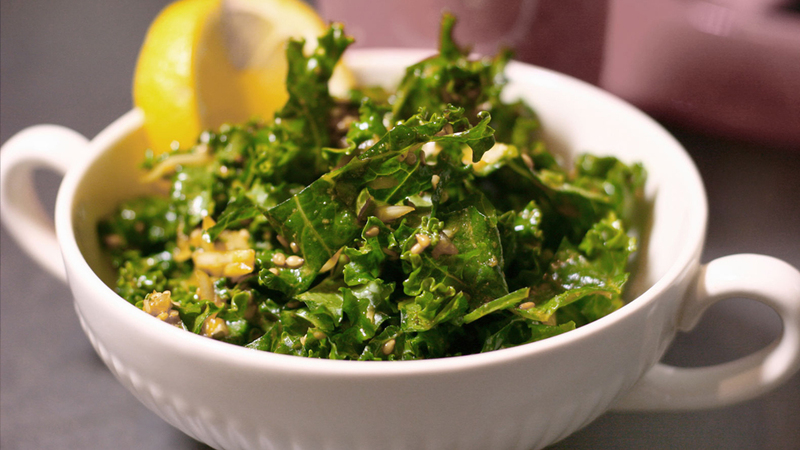 Recipe courtesy of Kirsten McCormick, Nutritionist, Chef, and Founder of Running with Forks. Place 12-inch cast iron skillet (or 12x9” baking dish) on the center rack of the oven. Preheat to 375 degrees. In a small bowl, whisk together coconut milk and apple cider vinegar. Let sit 2-3 minutes to curdle. Meanwhile, whisk cornmeal, almond flour, salt, baking powder and baking soda in large bowl. In a separate bowl, whisk eggs with coconut milk and vinegar mixture until thoroughly combined. While whisking constantly, slowly pour in melted coconut oil. 1 cup at a time, fold dry ingredients into liquid ingredients until thoroughly combined, without over mixing. Season bottom/sides of skillet with a dash of coconut oil. Pour batter in. Optional: Before placing in oven, sprinkle a pinch of maldon salt on top. Bake cornbread until lightly browned and toothpick comes out clean, about 30-40 mins. Let pan cool on wire rack and serve warm with a drizzle of honey. *For best results, use a high-quality stone ground cornmeal (such as Anson Mills) for the natural sweetness from corn. This is delicious, but mine came out all crumbly. I did not over mix it. Any suggestions? Recipe looks good but isn’t vegan due to the eggs. 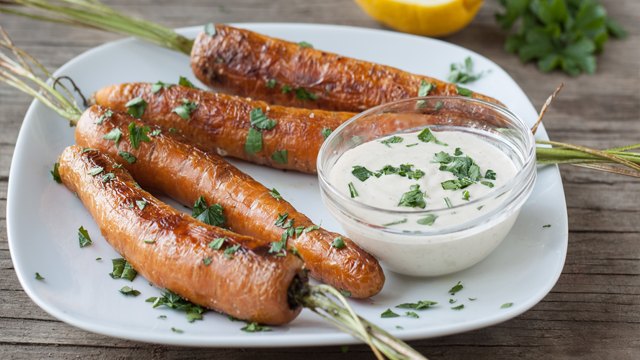 No this recipe isn’t vegan, but it’s still dairy and gluten-free!